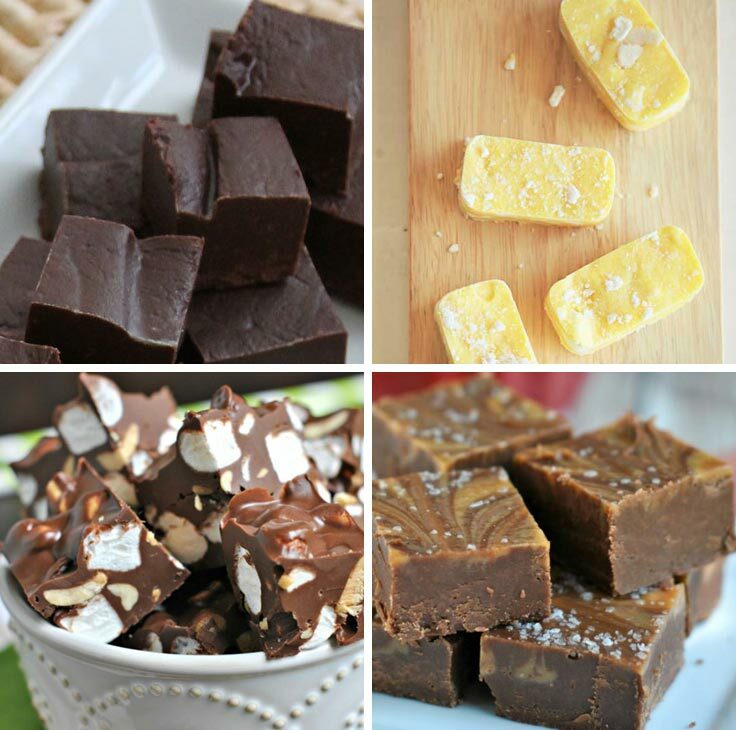 These homemade fudge candy recipes make the most thoughtful of gifts for a loved one with a sweet tooth for any time of the year! 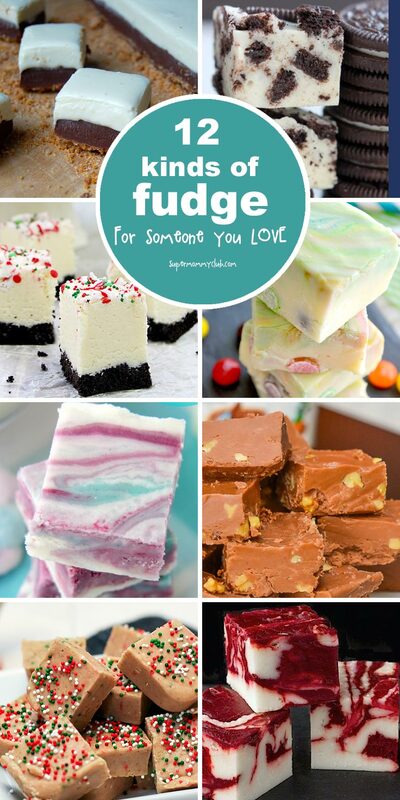 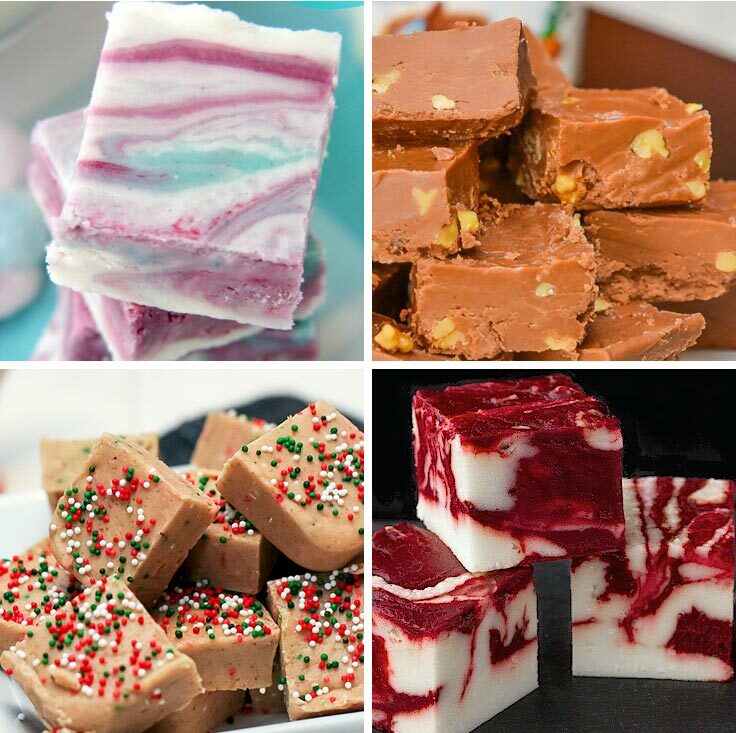 If you’re looking for a homemade gift for someone with a sweet tooth you are going to love today’s collection, because I’ve rounded up the yummiest homemade fudge candy recipes I could find! 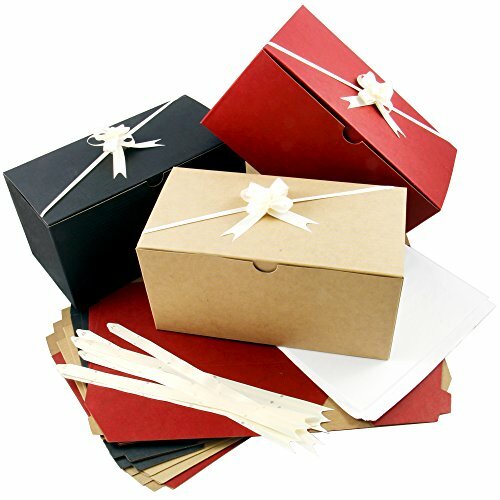 These are perfect for any occasion, from Valentine’s to Mother’s Day, Thanksgiving or Christmas, or of course a birthday! 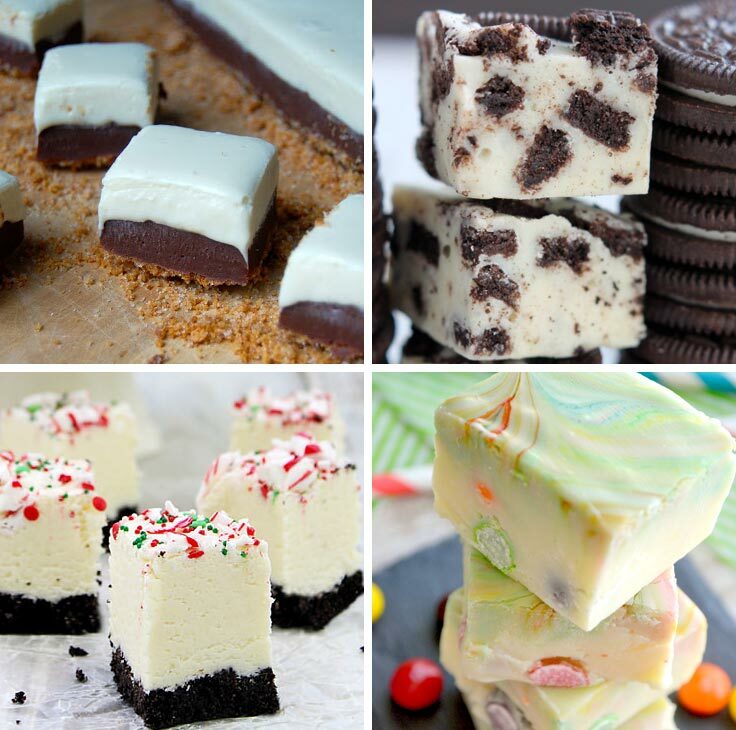 Follow our Christmas Recipe Ideas board on Pinterest. 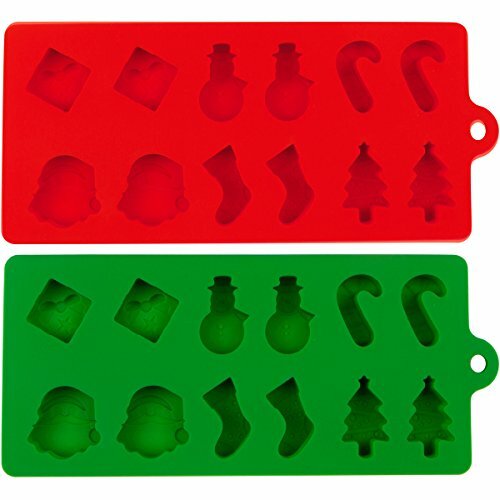 Previous PostPrevious Homemade Christmas Gift Tags to Make Your Gifts Extra Special!